New Friday Challenge - All About Family! Hello all! Megan here with my last Frosted Designs Friday challenge for you. Thanksgiving was just three weeks ago, Hanukkah started this past Tuesday and Christmas is only six days away! Then we all have the New Year's celebrations to enjoy. With all these holidays upon us, it makes me think of my favorite part of the holiday season - spending quality time with family. So today's challenge is titled "All In The Family." 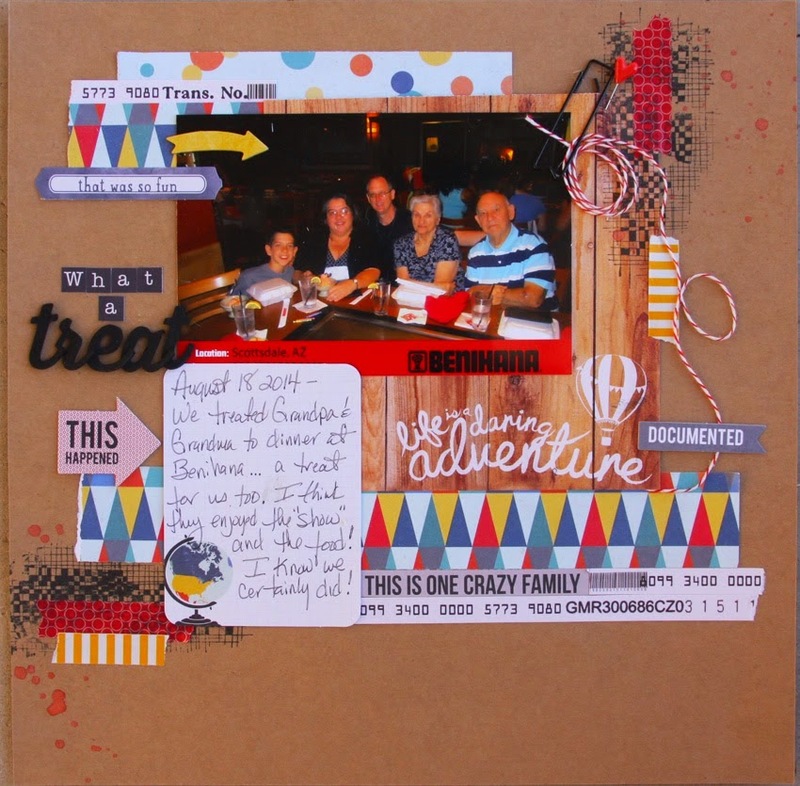 Your project (layout, card, art journal page, mixed media piece, etc) must focus on family and include a quote about family somewhere on it. Here is my example featuring a beautiful quote from Maya Angelou. I first printed the quote onto a sheet of letter size paper, then took a 3x4 journaling card and taped it onto the paper over the text so when I ran the same sheet of paper through my printer again, it printed the text exactly where I wanted on the journaling card. 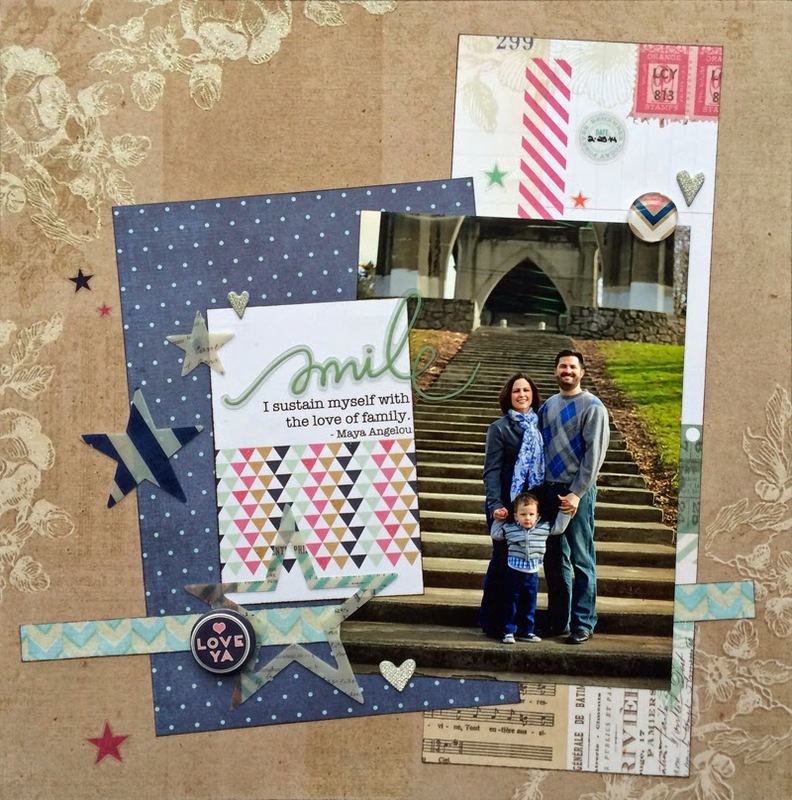 I used a sticker that says "Family" and included it in my journaling. 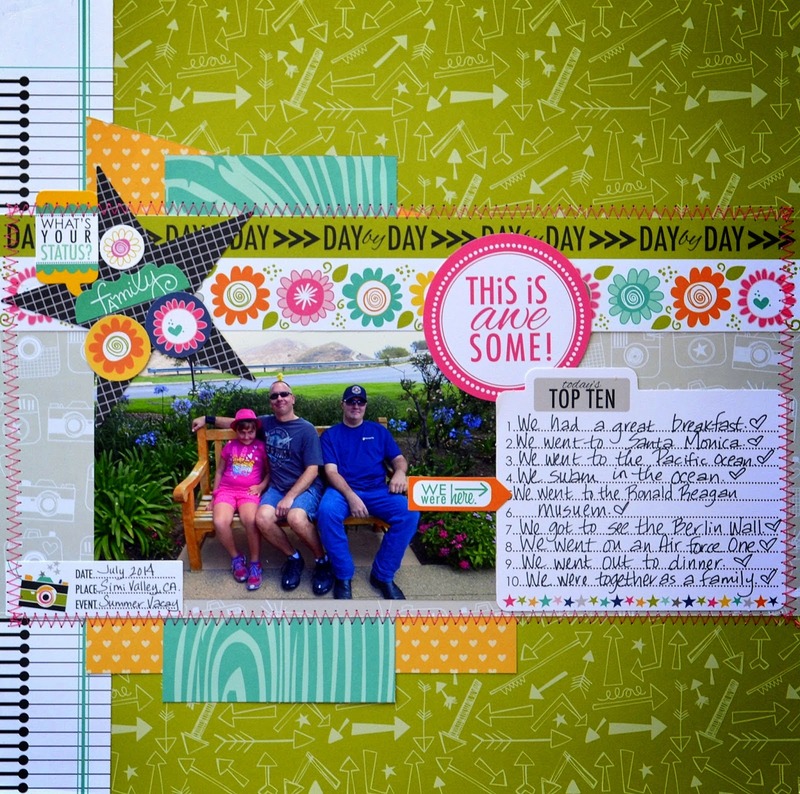 We would like to also welcome back Scrapmatts as this challenge's sponsor! 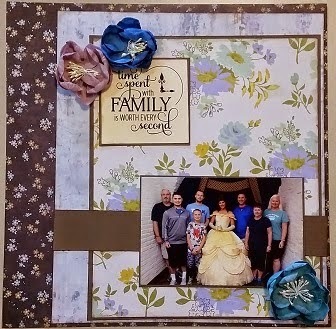 Scrapmatts is offering up a prize pack valued at over $30.00!!!!! You have until noon (CST) Wednesday, December 31st to link up your project for your chance to win this awesome prize! Beautiful gallery of inspiration ladies. WTG!!!! !